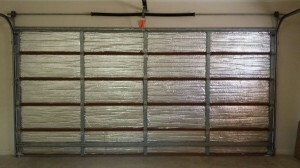 Let’s face it, Insulated garage doors are costly!! Want to reduce much in the way of energy bills. Not only are you losing money, you’re also losing comfort. 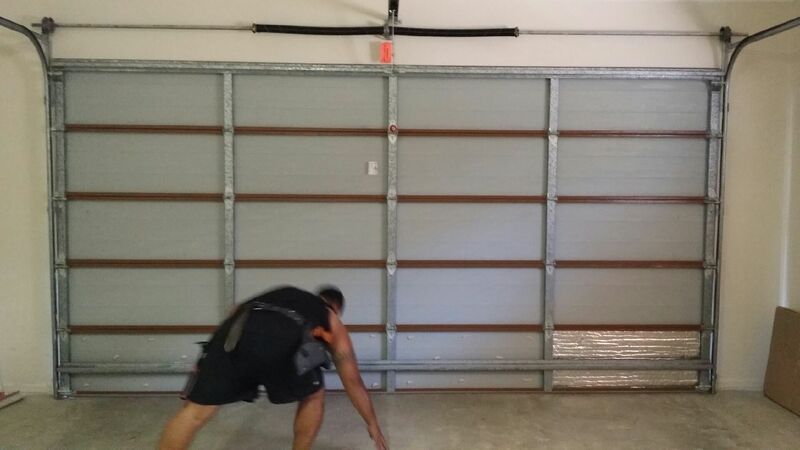 Whether you’re converting your garage into a home office, bedroom, rumpus room, work shop or just want to improve the insulation on your home, and save money on heating and cooling, then insulating your garage door is the best solution to improve your living. 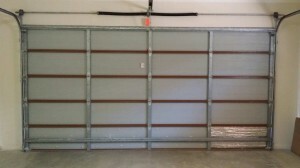 A real breakthrough in reducing heat coming in through your garage. Insulation made from premium Reflecta-Guard™ reflective foil insulation. 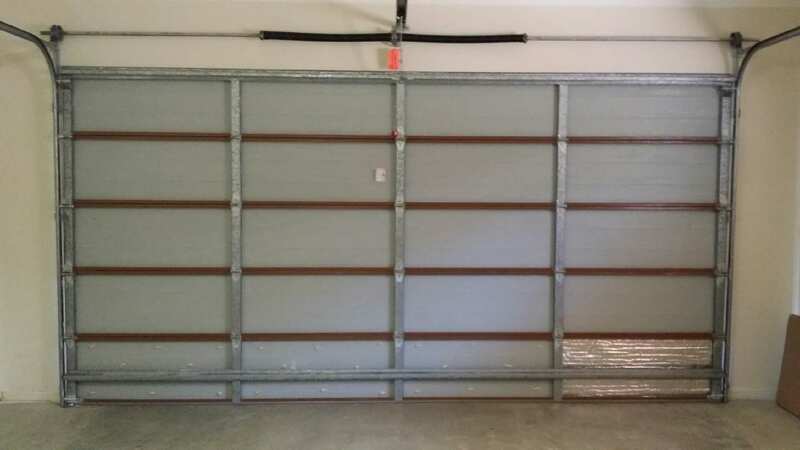 In single or double door size for your panel-lift or sectional garage door, this product will make a HUGE difference to your entire home, It will keep your garage cooler in the summer and warmer in the winter. Energy efficiency helps our customers save money, increase comfort, and preserve the environment. 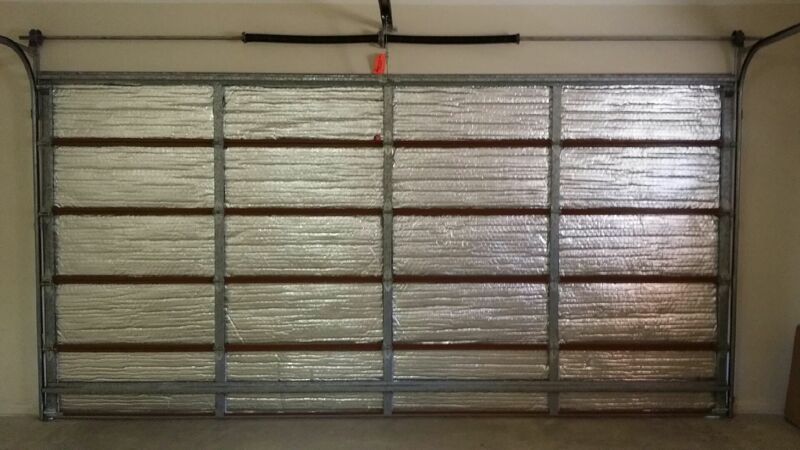 Asi Garage Doors only uses the best insulation, superior quality, and Australian made!! 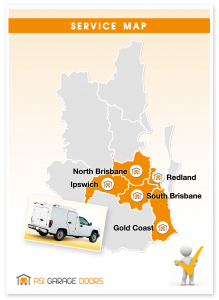 We offer this to our clients as a solution to eliminate the dreaded cold or heat but reassurance installation is at its best. 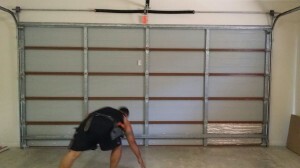 Asi Garage Doors will expertly install your insulation and service your garage door for FREE!!……. FREE Garage Door & Automatic opener serviced!…….. 2 in 1 DEAL!!….. If you have not got your Door & motor serviced recently, take advantage of this SPECIAL OFFER!! Saving ENERGY. Saving MONEY. Saving the ENVIRONMENT. It is important when installing the Green Insulation, the springs are tension to account for the added weight. This will ensure a light and smooth operation also ensure this will not effect the sensitivity in the opener. Call Now for FREE Quote, Get your Insulation professionally installed Today. Green Insulation’s® Reflecta-Guard™ Insulation is a product you can have absolute confidence in. This leading edge insulation eco-product will ensure sustained comfort and performance like no other product in Australia. Locally manufactured in Brisbane.